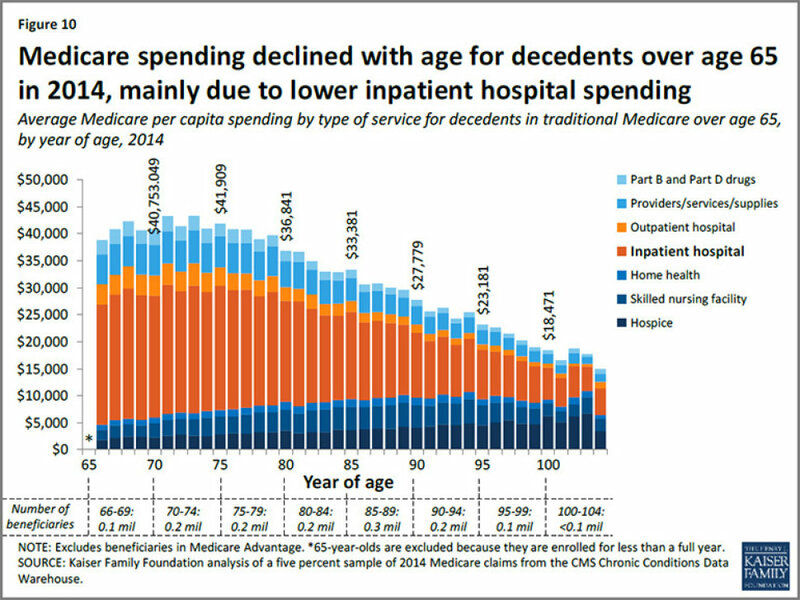 Statics show younger seniors (65-75) are spending more of their medicare on end of life care, than older seniors. This demographic amasses the largest medical bills. 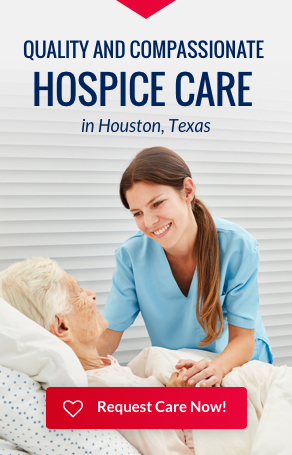 Kaiser researchers said their findings suggest that providers, patients and their families may favor more costly, lifesaving care for younger seniors, and turn to hospice care when patients are older. The team said spending on people who die in a given year represents a small and declining portion of Medicare spending,. 18% in 2000 but 13.5% in 2014. Overall, the aging baby boomer population is leading to a decrease in the growth of spending on patients’ last years of life. More beneficiaries are younger and healthier, and they are living longer, so their last years of life are cheaper. Information from Rachel Bluth at Kaiser Health News.